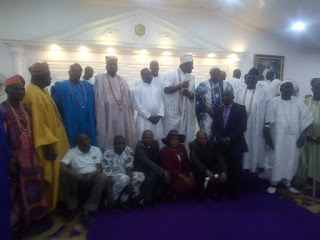 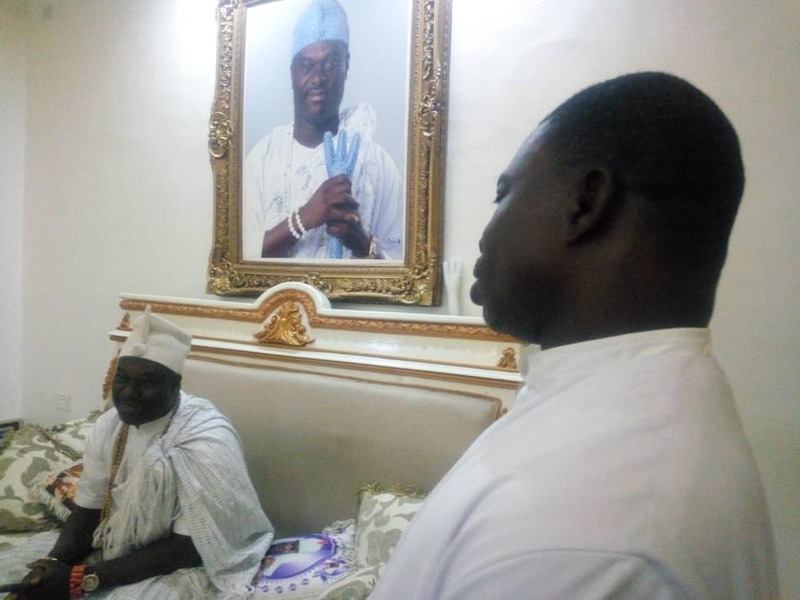 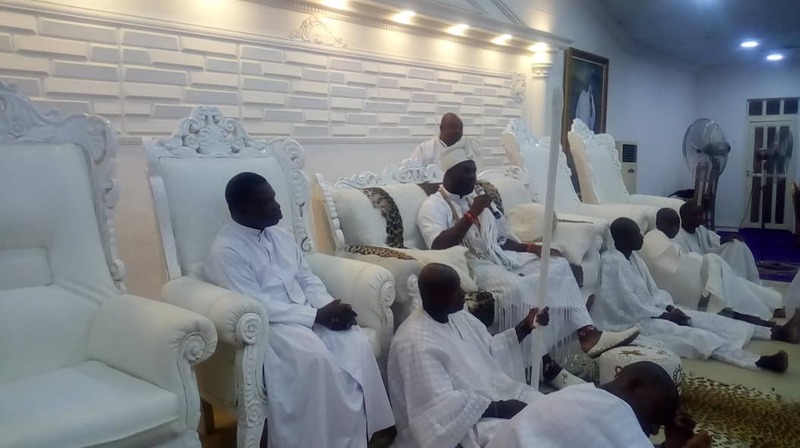 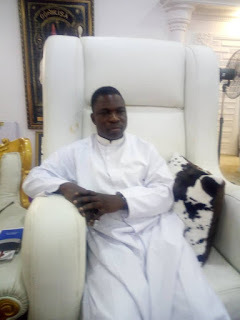 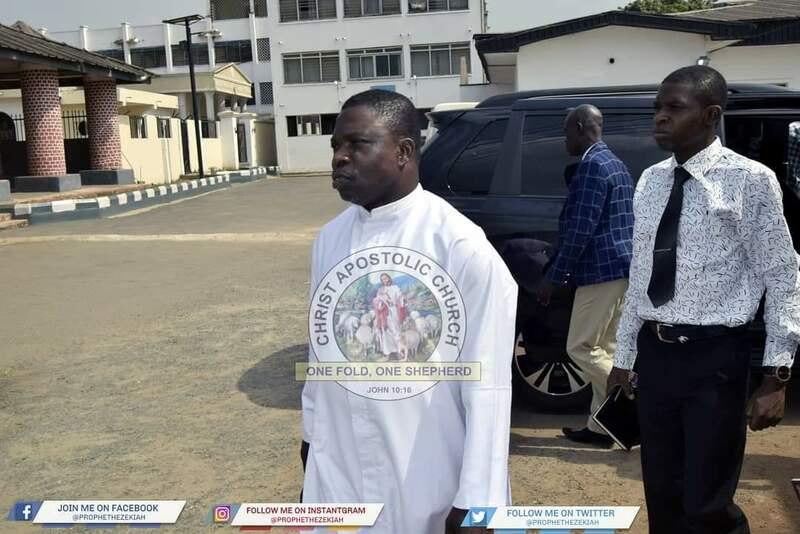 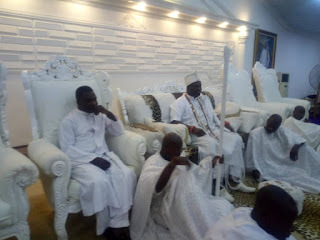 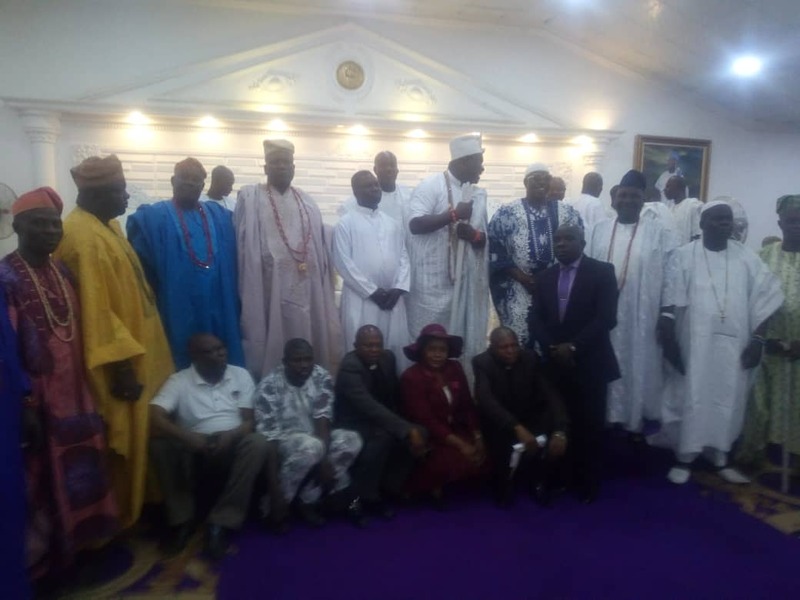 The General Evangelist of Christ Apostolic Church Worldwide, Prophet Hezekiah O. Oladeji today Monday January 21, 2019 paid a courtesy visit to Ooni of Ìfẹ́, Oba Adeyeye Enitan Ogunwusi in his his palace. The visit is ahead of the 5days programme in Ile-Ife Osun state tagged "Ilé-Ifè New Year Power Revival" organized by CAC Worldwide. 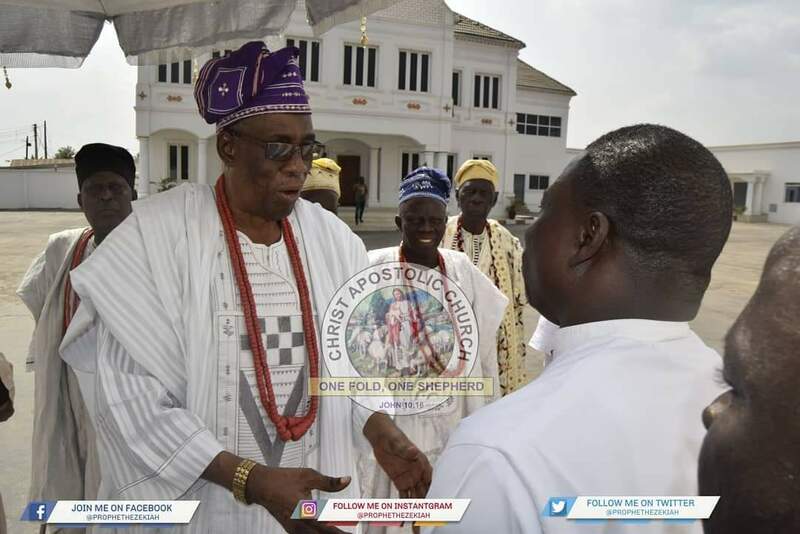 The programme holds from Monday 21 to Friday 25, 2019.